Mother’s Day will soon be upon us. 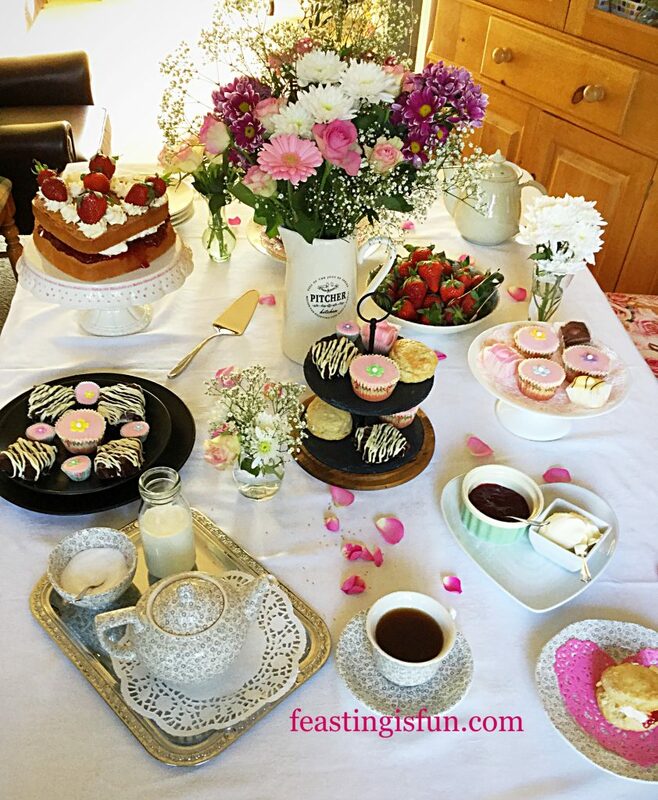 Sunday March 26th 2017 here in the U.K. To help celebrate Mothering Sunday, Steamer Trading asked me to help them set up an Afternoon Tea. I jumped at the opportunity, knowing that the quality and variety of kitchen and cookware they sell is outstanding. While also confident that some easy bakes would partner perfectly with beautiful table and bakeware. 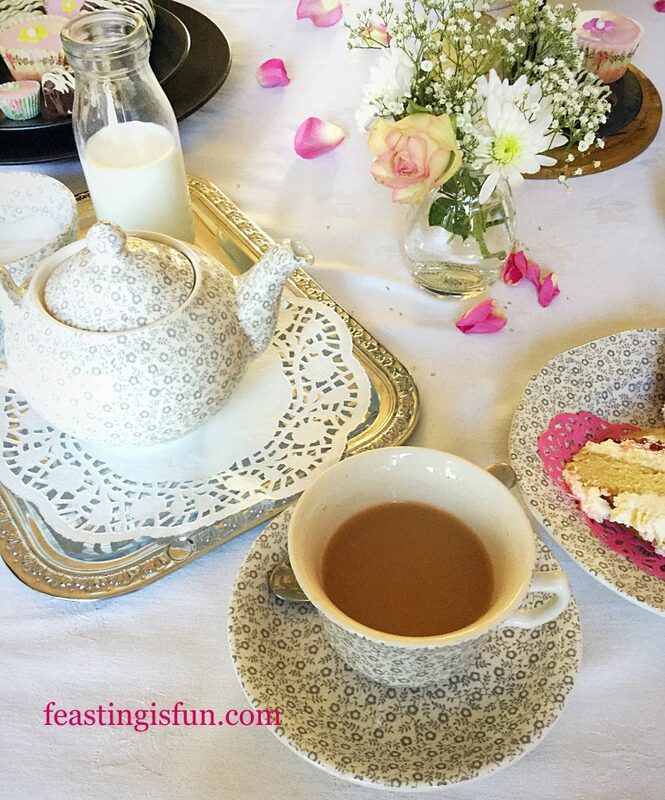 See for yourself how Steamer Trading Host Mother’s Day Afternoon Tea. 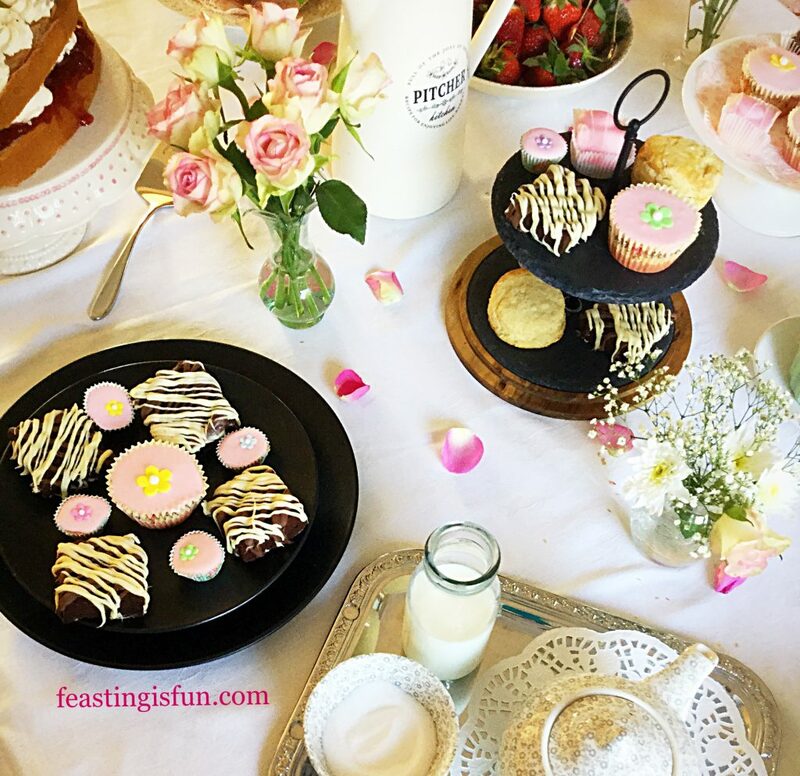 Steamer Trading Host Mother’s Day Afternoon Tea beautifully laid out delightful sweet treats. 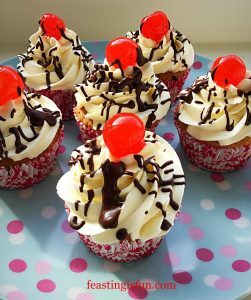 Homemade cakes and treats always taste much better than shop bought. If, however, baking is an area where confidence is lacking here’s the perfect solution. Buy a few pretty cakes and then make the scones, Super Light Scones . 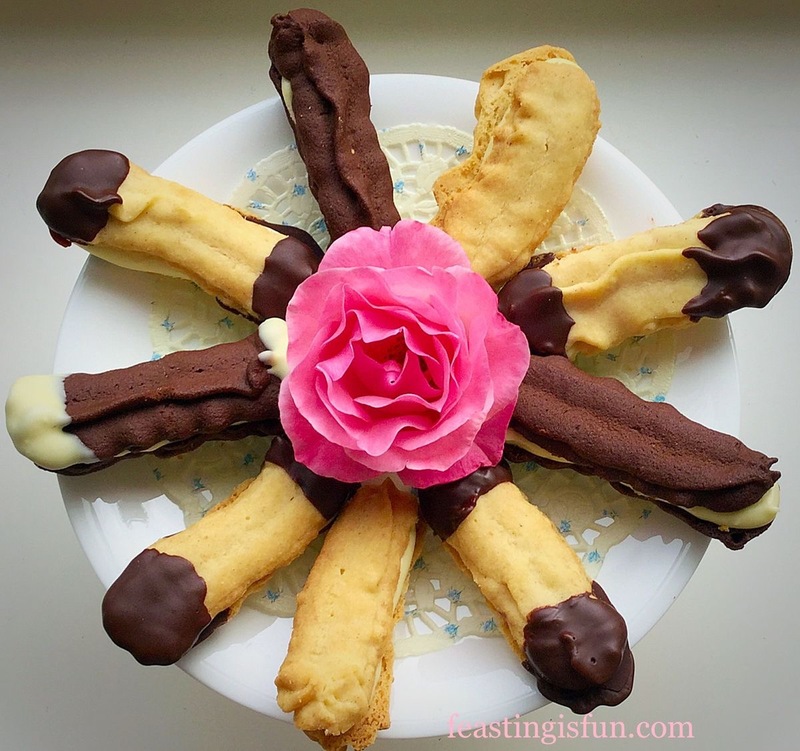 Since this recipe is the easiest on Feasting is Fun and guaranteed to bring a smile to Mum’s face. Add a pot of luxurious clotted cream and strawberry jam to turn this Afternoon Tea into a real feast! No Afternoon Tea is complete without a beautiful tea set. Having been sent a Burleigh Felicity Teapot I decided to start a collection. Tea cup and saucer, large dinner plate, side plate, pasta bowl and finally a sugar bowl. All bought to start my own collection. As a result of having built a whole set over time. The pattern and style have a timeless quality and style. 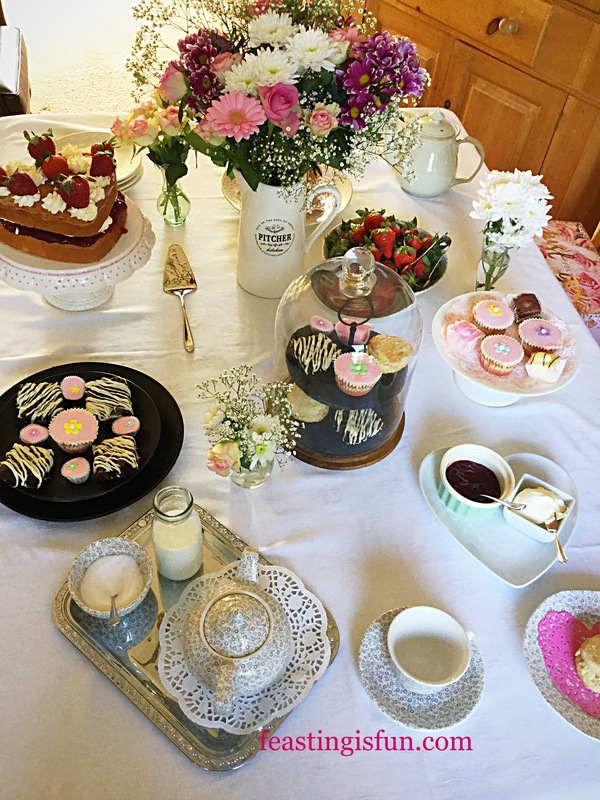 The domed two tier cake stand takes centre stage. Within the items sent to me was this Domed Slate Cake Stand. Perfect for keeping bugs out and cakes fresh. Since the slate cake stand also stands alone, the wooden base and dome may also be used to display another tasty item. Maybe cheese and crackers. Most of all, the packaging keeps the cake stand and dome well protected between use. While the slate is sturdy and creates a solid background from which to display the cakes. 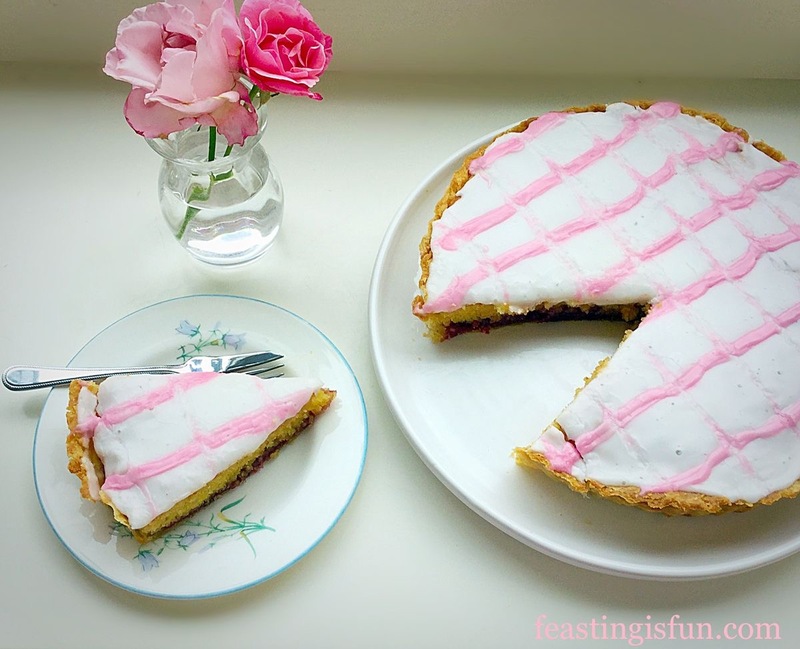 Heart shaped Strawberry and Cream Victoria Sponge. Picture above is Sophie Conran Cake Server. Highly polished, with a simple, smooth design. 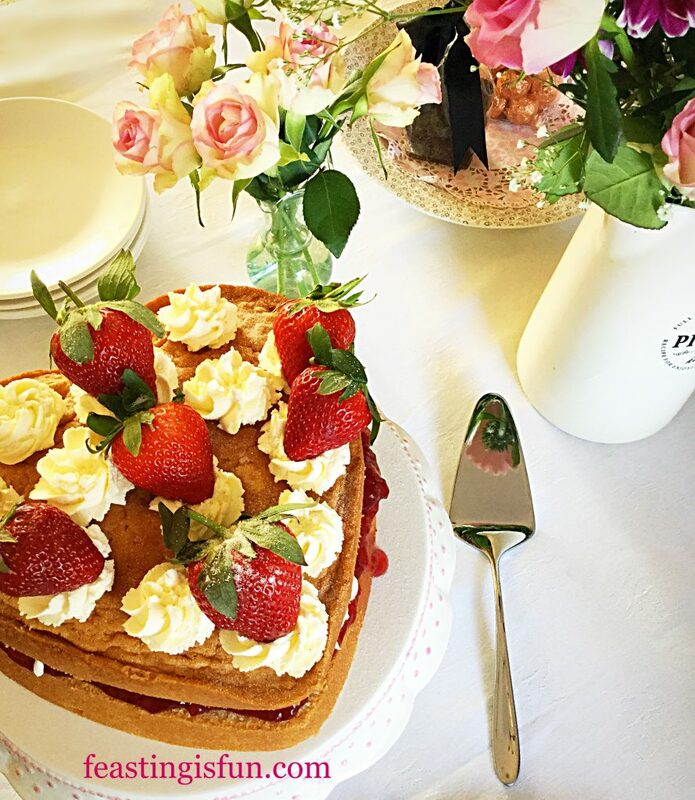 As beautiful sitting on the table as it is practical in serving the Heart Shaped Strawberry and Cream Victoria Sponge. Baked using the Springform Heart Tin. In addition to baking cakes, because of the springform element, this tin would be especially good for creating cheesecakes. 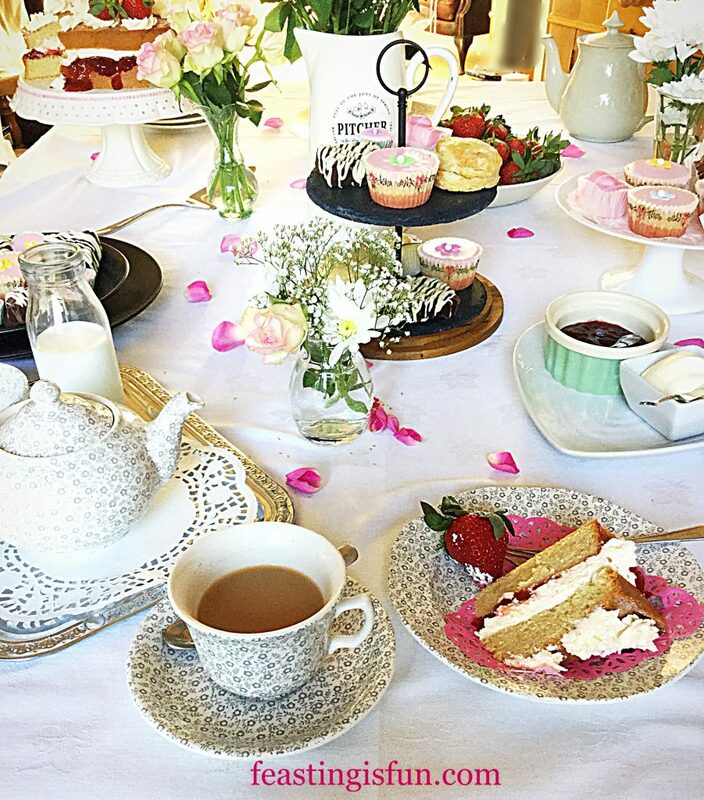 Afternoon Tea display enhanced by beautiful tableware, fresh flowers and tasty treats. 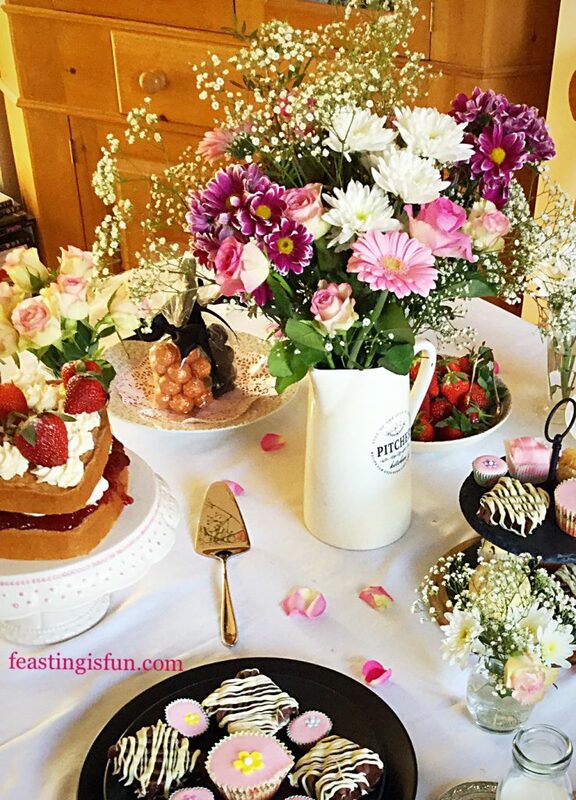 Bowls of fresh strawberries with both large and smaller vases of flowers enhance not only the table setting, but add to the special theme of Mother’s Day. 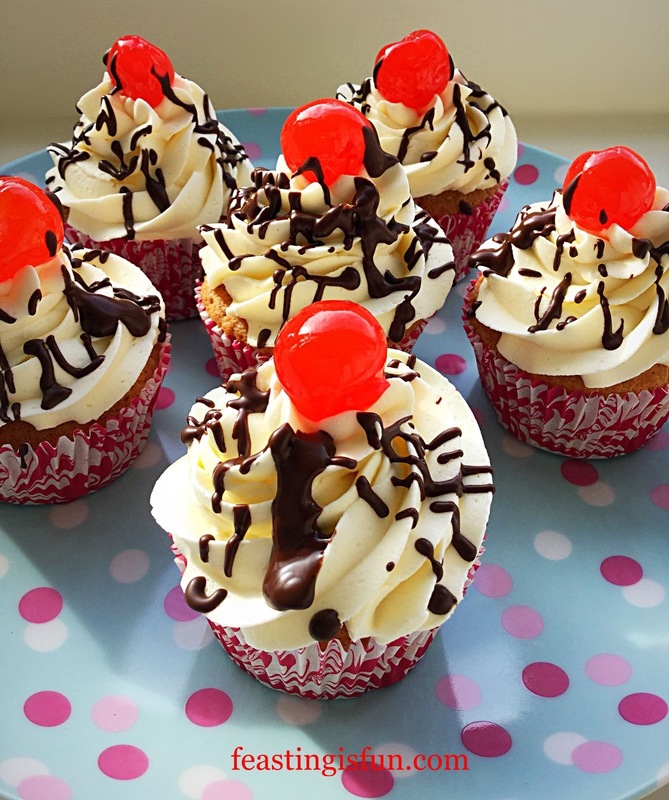 Also, they can be wrapped up, alongside any leftover cakes and scones, for Mum to take home with her. As a result Mum receives a double treat. After all, Mother’s Day is a special day, set aside to thank Mothers. Tiny little Turkish Delight cakes along with regular cupcakes add quaintness to the pretty table setting. Since I had been sent Masterclass Mini Muffin Tin, I made tiny, pixie cupcakes. Turkish Delight in flavour, their larger cupcake cousins were also baked. Impressed with the strength, non stick coating and durability of the mini muffin tin, I would definitely look to this brand for larger fairy cake and cupcake tins. 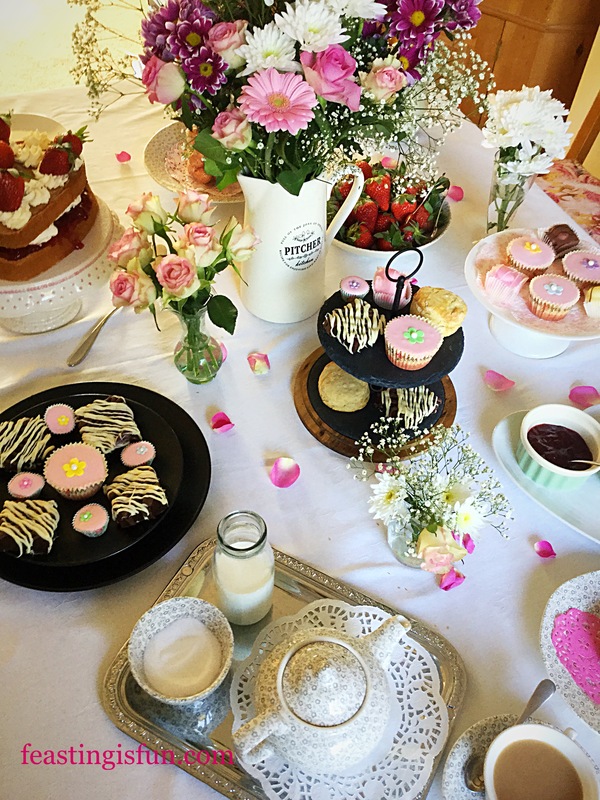 Treat Mum to a special Afternoon Tea in your own home. Finally, no Mum, or Afternoon Tea is complete without a touch of chocolate. Chocolate Drizzle Cake Squares are easy to make and even easier to eat! Method: Preheat the oven to 160C/140C fan, gas mark 3. Lightly grease, with butter a 28cm x 20cm x 5cm ( 12″ x 8″ x 2″ ) tin and line the base with baking parchment. In a large bowl add the butter, sugar and salt. Whisk until pale and fluffy. Next add the eggs, vanilla extract and milk. Then sift in the cocoa, flour and baking powder on top. Whisk slowly until all of the ingredients are combined. Spoon the chocolate cake batter into the prepared tin. Smooth the batter so that it fills the tin evenly. Place the tin in the centre of the oven and bake for 25-35 minutes. The cake is baked when it springs back form a light touch. It will also be coming away for the sides of the tin. Once baked remove the tin from the oven and set to one side to cool. When the cake has cooled, tip out on to a parchment lined, flat board. Remove the parchment from the base of the cake and for afternoon tea portions, slice the cake into 15 x 2″ (5cm) squares. 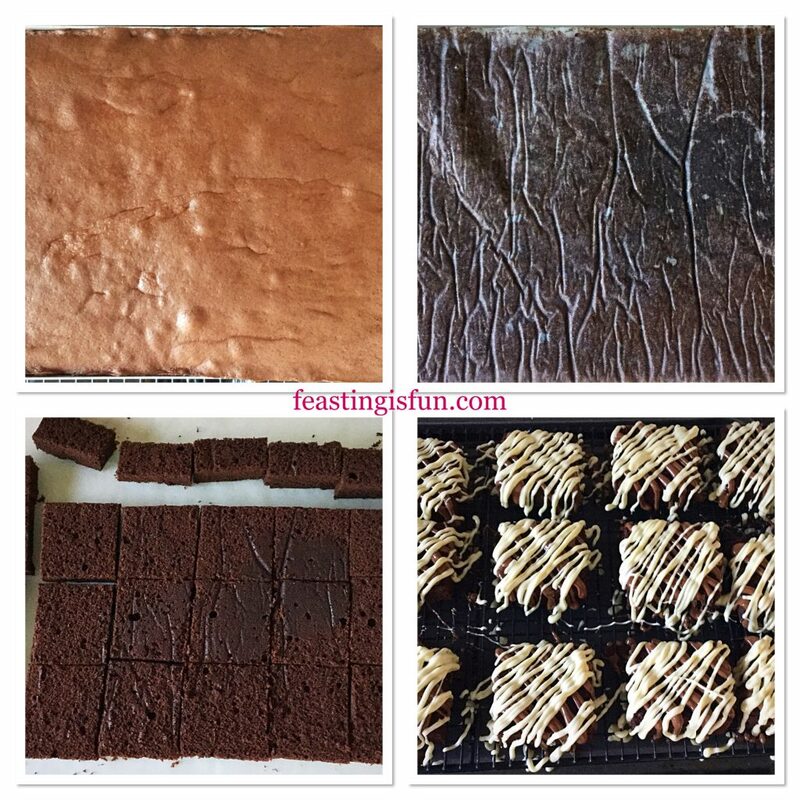 Place the cake squares on to a cooling rack that is placed over a large baking tray. Into separate, heatproof, microwaveable bowls, break up the white and then the milk chocolate. Place one bowl at a time into the microwave. Heat for 30 seconds at a time, stirring after each zap. When both the white and milk chocolate are completely melted transfer into 2 medium disposable piping bags. Start with the milk chocolate, snip the very end of the piping bag off leaving a small hole. Pipe in a zigzag pattern across all of the chocolate cake squares. Turn the baking tray and pipe as before, except you will now be piping across the chocolate milk, forming a criss-cross pattern. Allow the chocolate to partially set and then transfer the chocolate squares to a clean piece of baking parchment, on a tray and leave to one side to set. Note – in warmer weather it may be necessary to place in the fridge for a few minutes to allow to set. Store in a baking parchment lined container, using parchment to separate layers. These Chocolate Drizzle Cake Squares will last upto 4 days in an airtight container. 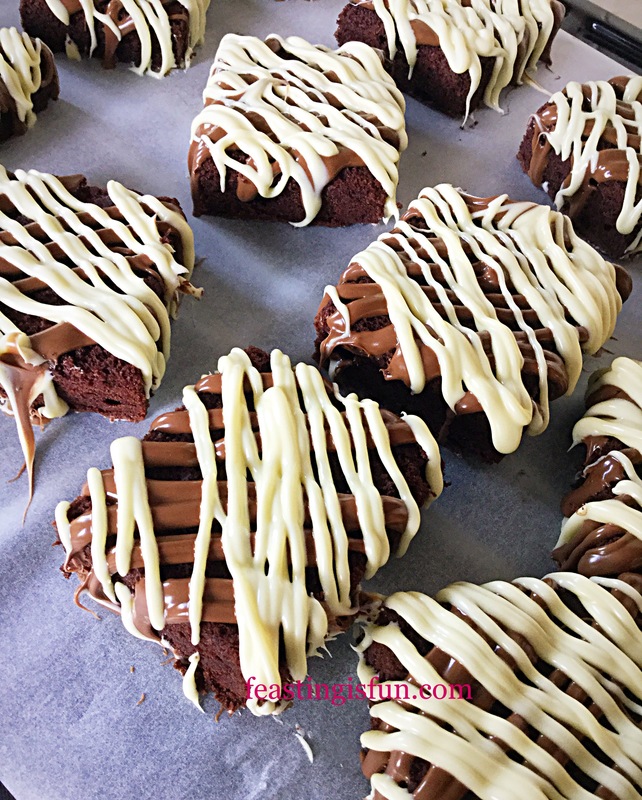 Chocolate Drizzle Cake Squares perfect to serve with Afternoon Tea. Different types of cake provide a beautiful setting and greater sense of variety. While the tableware and homemade goodies look beautiful set out for Aternoon Tea, here are some added little touches that take it to the next level. Doillies – in contrasting and complimenting colours. Fresh flowers – placed in large and/or small vases. Clean jam jars make inexpensive vases and flowers picked from the garden can look beautiful. Rose petals – one rose had a limping flower head. Break off the petals and scatter around the table. Bowls of fresh fruit. Strawberries are always popular and provide balance to the cake and scones. Cellophane bags of truffles, tied with a complimenting ribbon, add an extra wow factor. Complimentary bags of truffles enhance the look of the table. Lastly, don’t panic. Relax, enjoy yourself and your Mum will too. If you can’t bake then buy the cakes. 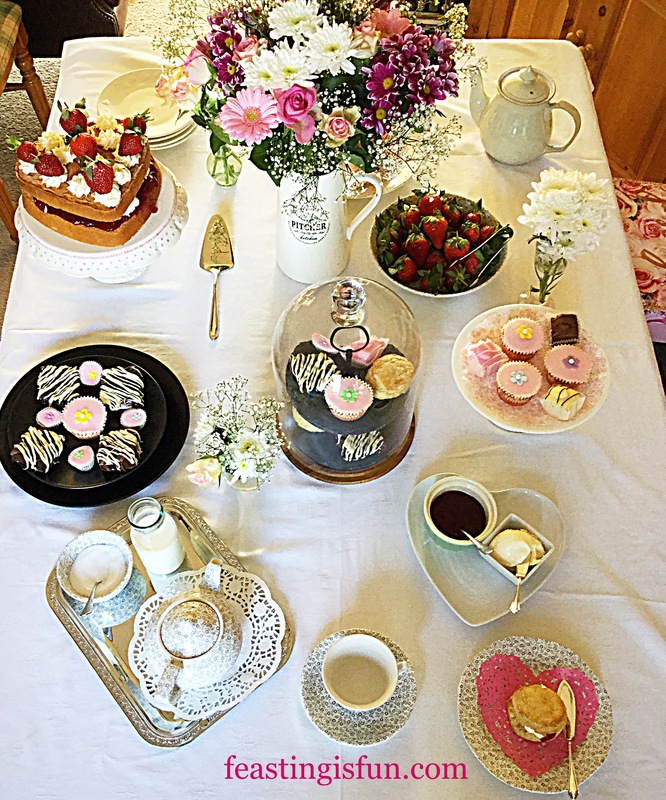 Afternoon Tea on Sunday 26th March is about celebrating Mother’s. 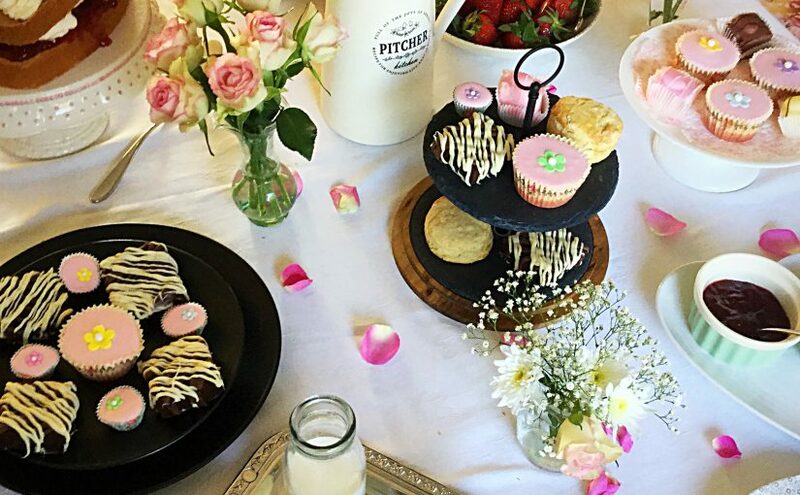 Your Mum, important female figures in your life, will be thrilled and honored that you took the time to celebrate them, with Steamer Trading helping you to Host Mother’s Day Afternoon Tea. Whatever you make, bake and create to celebrate Mother’s Day, have fun enjoying you feast. Steamer Trading provided me with the five items directy linked to their site. All opinions, views, content and photography are my own. 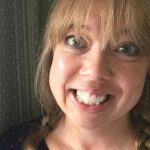 I was not paid for writing this post. Please see my Disclosure Policy.